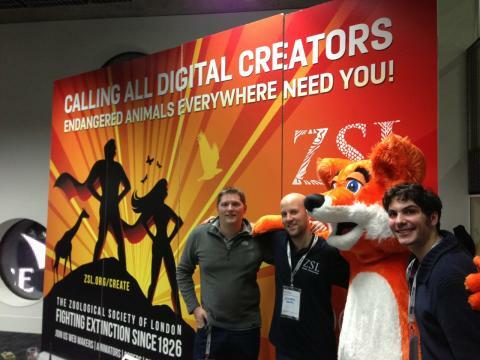 Today I attended and talked at the MakerFair at the 02 to highlight a project being run at ZSL for provoking interest in young people to adopt technology skills. We also showed off some of the camera trapping equipment and the Marine Instant Wild Concept. We were in good company next to the Met Office and the BBC! This entry was posted in Talks and Exhibitions and tagged London Zoo, talks, zsl.